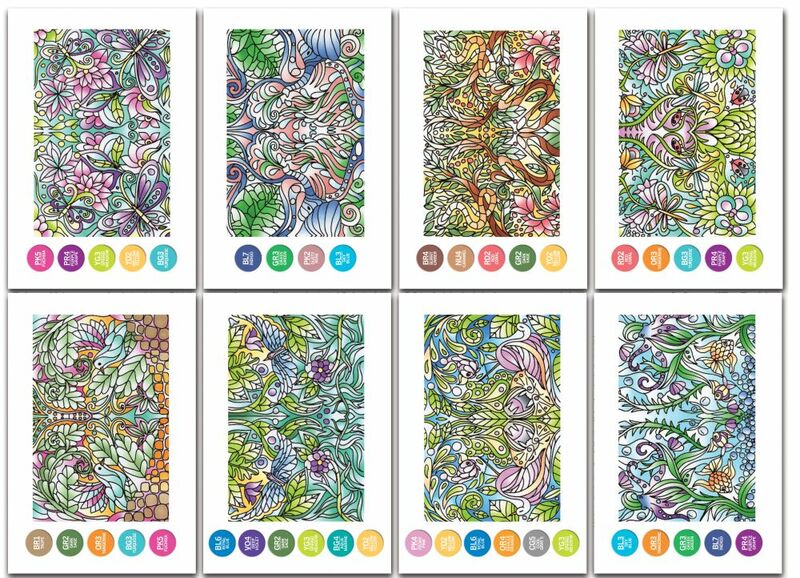 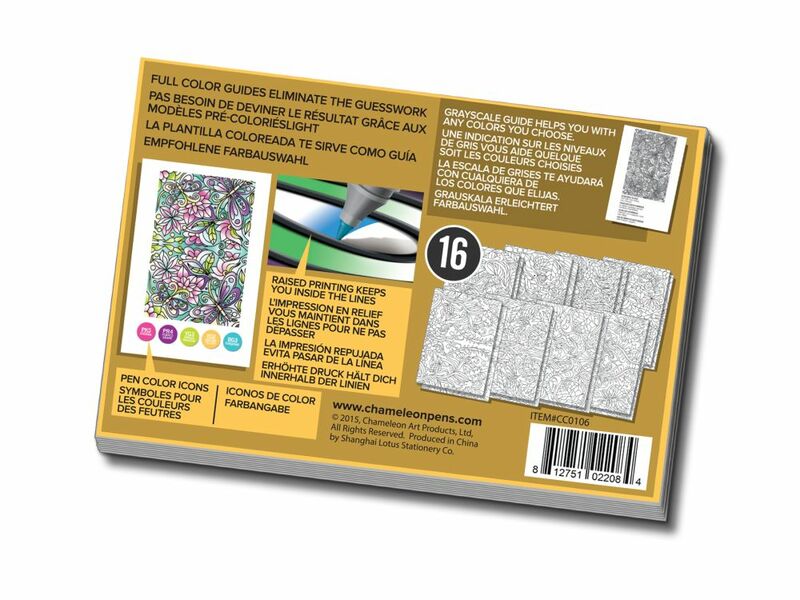 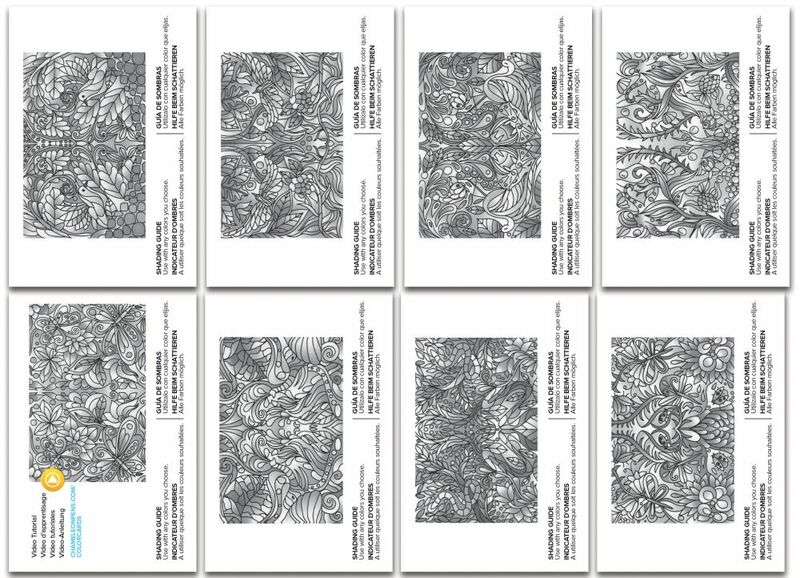 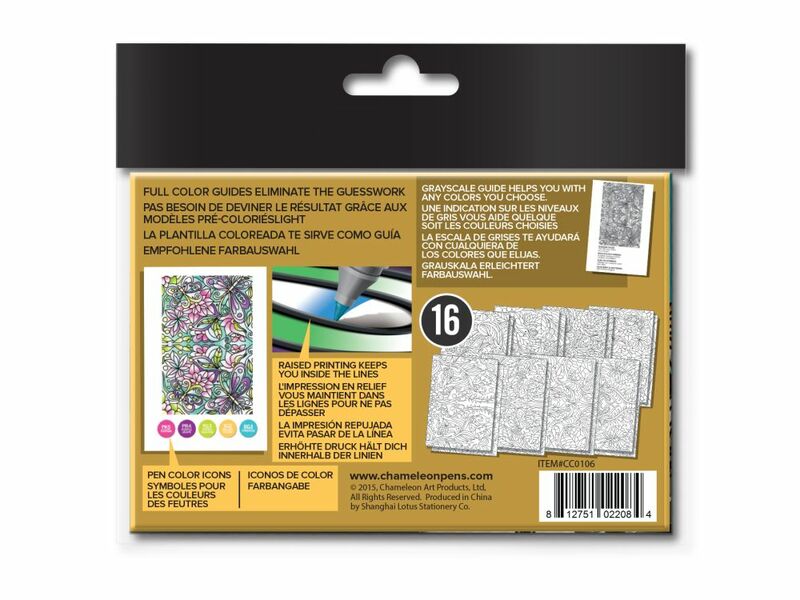 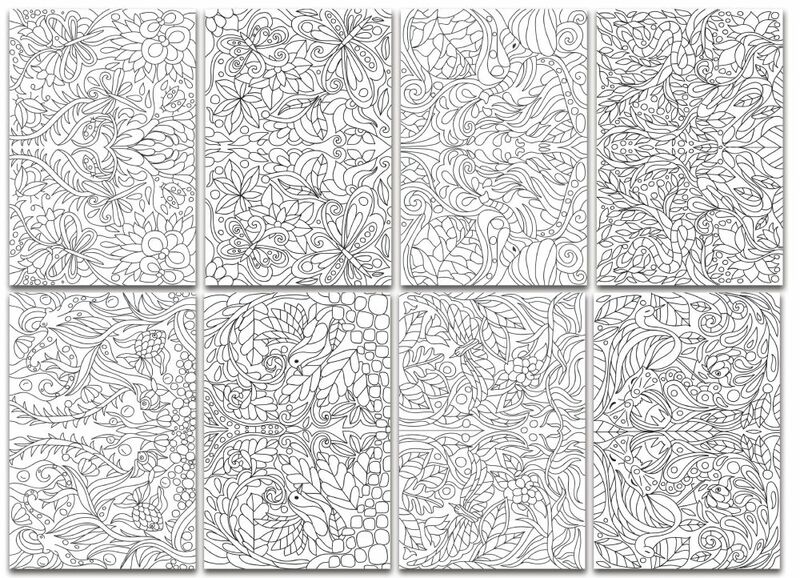 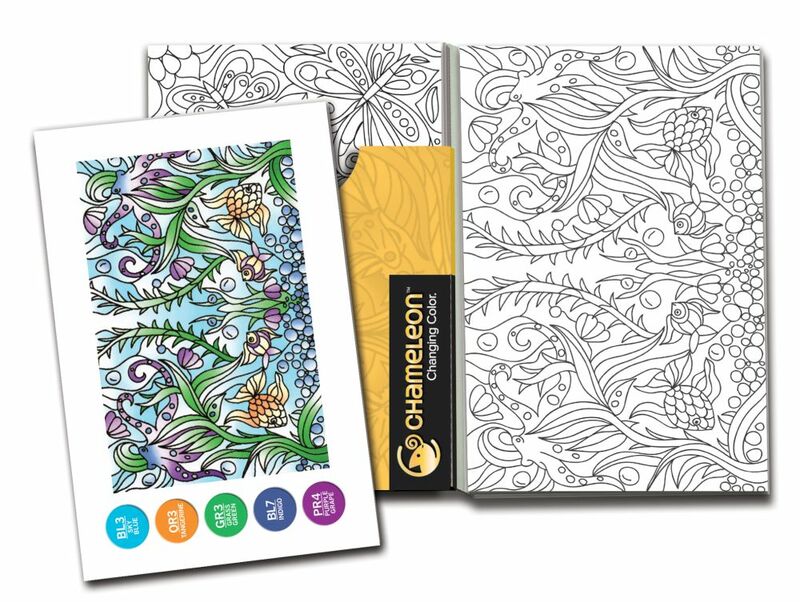 This set of coloring cards have raised (embossed) printing to make it easy to stay in the lines. - Printed on Super Smooth High Quality 120IB Card stock specially designed for alcohol pens! 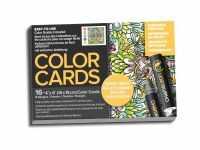 - Great for framing, each Card becomes a mini masterpiece! 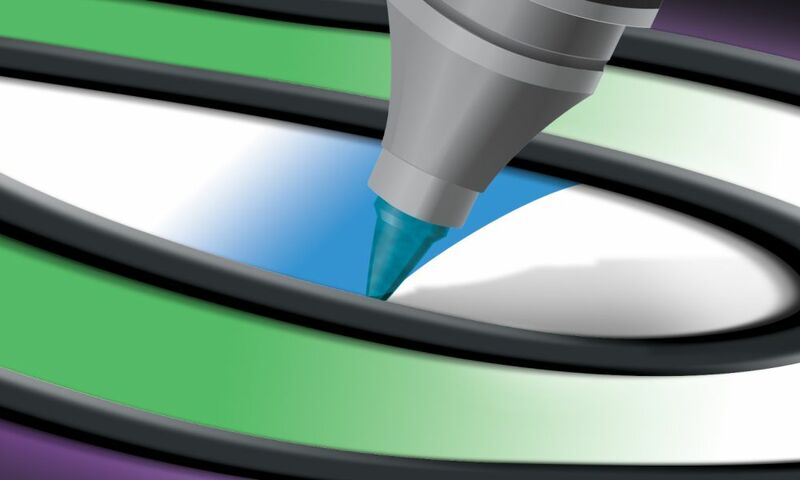 - Full size Shading & Color Guides show you exactly where to put Highlights, Mid tones, shadows and cast shadows for realistic looking art! 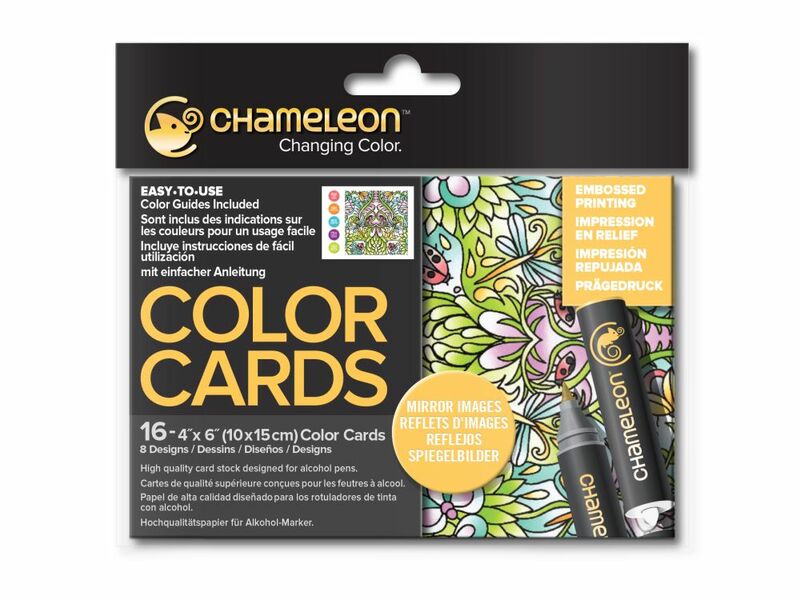 - Works with Any Alcohol pen but we give you color key to work with Chameleon pens.